The archive of the John Murray publishing house holds many records of people that travelled throughout the world. Letters from abroad, proofs for works about their travels and illustrations of things they had seen can be found in this vast archive. Most areas of the world were covered under the imprint of John Murray. Some of the people that have records in the John Murray Archive did not adventure individually, but had a joint interest in exploring the world with their spouse. One such couple are Percy and Mary Shelley. These writers travelled around Europe, commencing with their elopement together in 1814. 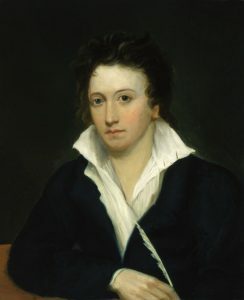 I like your Canto extremely; it has only touches of your highest style of poetry, but it is very amusing & delightful. It is a comfort to get anything to gild the dark clouds now my sun is set. Whilst the Shelleys travelled together in Europe, others went further afield. The name of David Livingstone is very famous, but it may not be so widely known that his wife, Mary, spent many years with her husband in Africa. Indeed, they were married at a mission in Africa in 1845 and some of their children were born on the continent that was to become so associated with their father. Mary Livingstone started an infant school at the Kolobeng mission and the whole family accompanied David on some of his journeys. 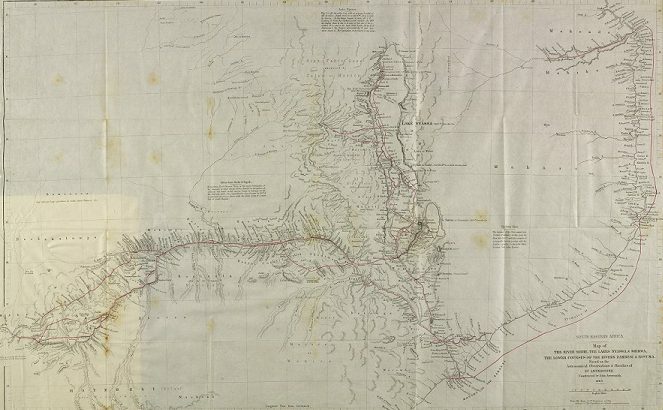 Mary Livingstone died of fever in 1862, while David was on his mission to explore the Zambezi river, the route of which can be seen on the map at the top of this blog. 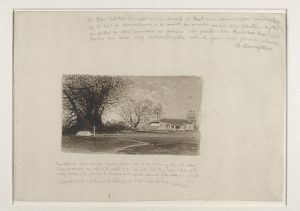 In the John Murray Archive, there is a wealth of archival material relating to David Livingstone, his publications and his legacy. Amongst these treasures is an engraver’s sketch of the grave of Mary Livingstone. 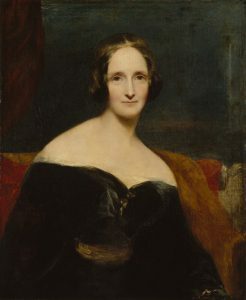 It has been annotated by her husband to ensure that the image was correct before it was published. Another missionary couple who travelled together in Africa were Sir John Hobbis Harris and his wife, Alice (née Seeley). They first embarked for the Congo in May 1898, only a few days after their marriage. John and Alice witnessed a number of atrocities on the local people. The agents of King Leopold II of Belgium were often brutal in their pursuit of rubber and ivory production from the region. Alice Harris used photography to document the punishments handed out and the victims. The pair were committed and well known anti-slavery campaigners and they raised awareness for this issue by speaking at more than 600 public meetings across Britain, Europe and the United States of America. These were heavily illustrated talks, making the most of Alice Harris’s photographs as lantern slides. 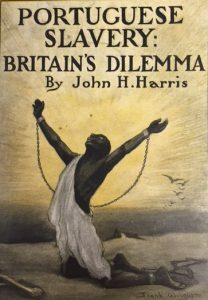 Sir John also produced a number of books and pamphlets about the issue of slavery. a book dealing with three or four subjects, but to be written mainly from an humanitarian standpoint…During our journeys we took a large number of photographs…any book which were published on the above subjects should, it seems to us, be amply illustrated. 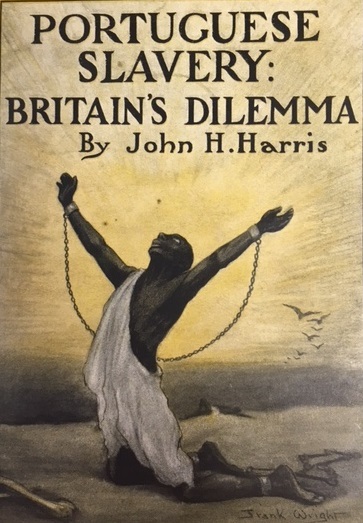 A number of the published works of John Hobbis Harris are also held here at the National Library of Scotland and can be found through the Library’s Main Catalogue.